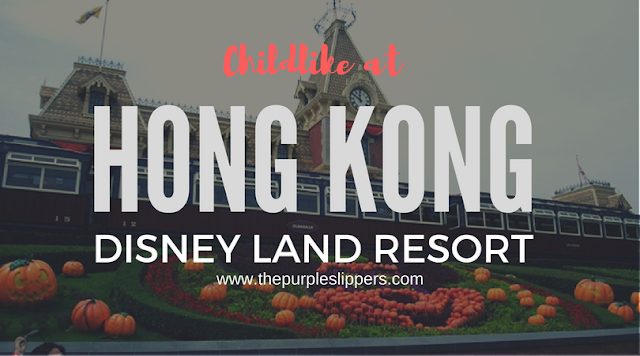 One of the reasons why people would love to go to Hong Kong, other than shopping is visiting Hong Kong Disney Land. Disney Land they say is the happiest place on earth. I mean a lot of people will contradict to that but seriously it's a happy place to be in. In Disney Land, you can be a kid again. Being one of those who are not born wealthy to visit other countries and most specially amusement parks like Disney Land is a dream destination. Not everyone is privilege and lucky enough to visit such park and live to be a kid again. It's one of those destinations where you simply forget your problems or work for a day and just simply smile and be happy. I admit, I can not remember whether there was a time during the visit that I frowned even with migraine attacks. So here's a glimpse of how we get there and every little details in between. Where to buy park tickets? We made few researches online about online tour packages. But was too afraid on getting scammed. Good thing our hotel, Mini-hotel, offers services for tour packages in Hong Kong. So we bought our tickets the next day after we arrived the hotel at their concierge. They were very accommodating and taught us how to get there too using MTR. Each Ticket purchase comes with freebies. We got the regular day pass tickets. If you have kids and you want them to have close encounters with the stars you should get the Photo Pass tickets too. You may also buy tickets directly from their website Disney Land Hong Kong. 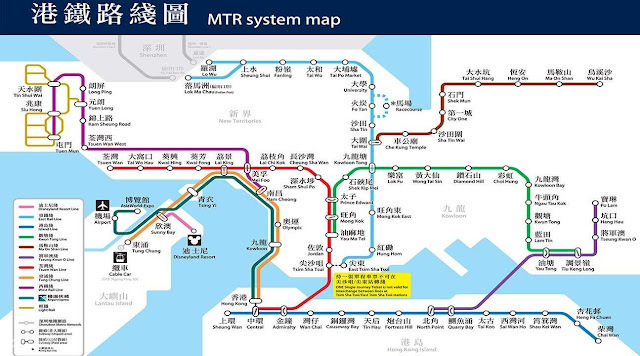 Walk towards Causeway Bay station (Blue line). Ride the train going to Central Station and stop at Central Station or Hong Kong interchange. 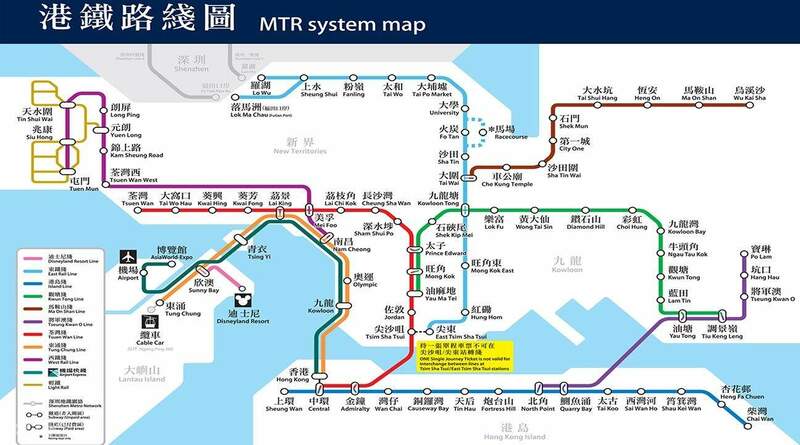 Walk your way towards the Hong Kong station and ride the train going to Tung Chung (orange line). Stop at Sunny Bay Station and transfer to the Disney Land Resort Train. Enjoy the Disney themed ride. Just follow the same getting home to the hotel. TIP: Never miss the Lion King Show. It's a must see. From here, you can choose to follow the show schedules if you are not that adventurous, but the kids will surely want to try the rides. Your tickets will allow you to ride all you can but if you want to take photos with the disney stars you should get the Photo Pass too. But if you don't need it really, you can just roam around and do some sightseeing just like what we did. And when you get tired of roaming around, there are a lot of food stalls in the area and shopping centers too.